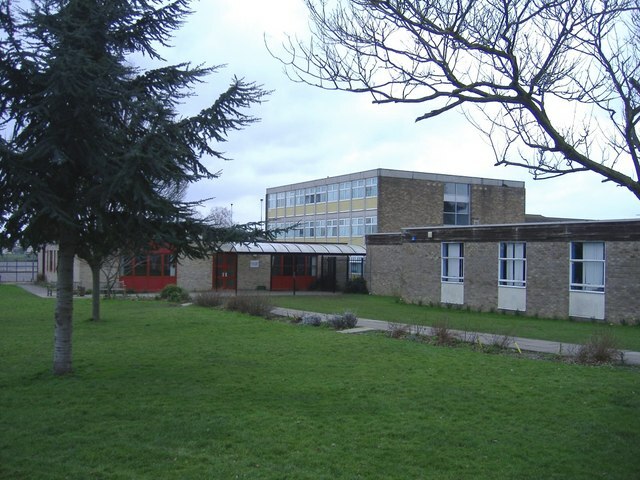 Katharine Lady Berkeley’s School received 50 saplings from ERS to help with setting up their own school tree nursery in January 2014. Their planting day went extremely well, with staff and students working together to plant 300 trees in 2 days. 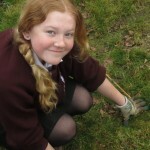 Teacher Emma Taylor has provided these great photos from the tree planting day below.